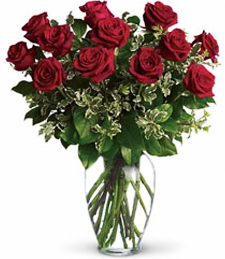 Let her know you're coco-nuts about her! 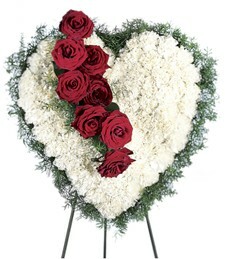 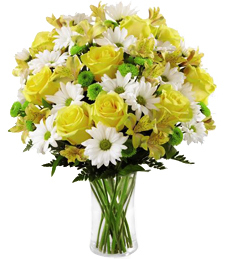 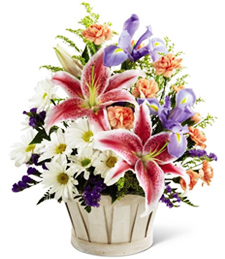 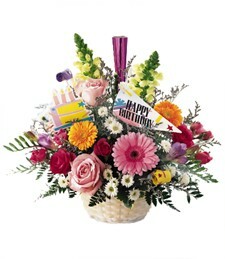 Lavished with this extraordinary exotic arrangement, she'll feel like a luxurious island princess. 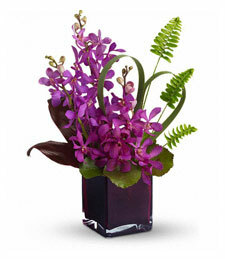 The most fresh fuschia orchids are presented with lush tropical leaves and ferns in a sparkling amethyst-hued glass cube.